For many it is the most beautiful time of the year: anticipation, cosiness, pleasant relaxation on the one hand, on the other hand, snow-covered forests and mountains, ski and toboggan fun and on top of all the festive atmosphere of the Christmas markets, which in the Alps have an irresistibly homey appeal. Thus, spend your Christmas holiday with us in South Tyrol! Certainly, you will experience serene days full of sentimental value and family happiness. 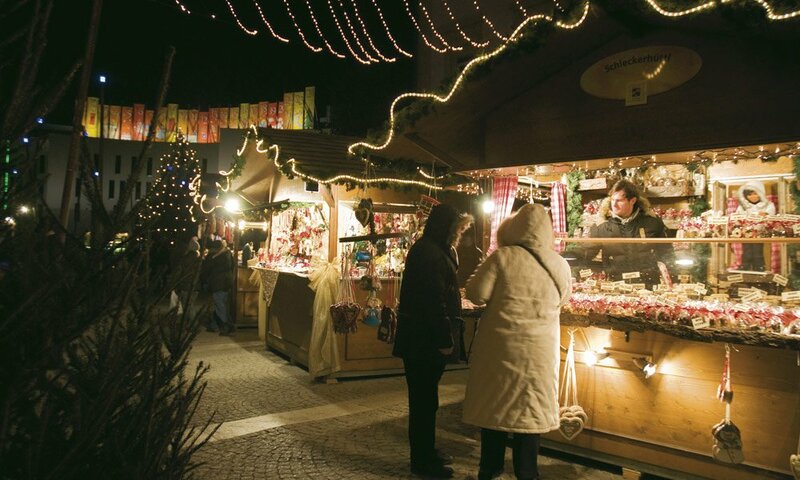 When the scent of roasted almonds, Christmas cookies and mulled wine wafts through the streets, you are probably already on the way to the Christmas market in Bressanone. It is the ideal alternative programme to a lively day on the ski slopes. From Maranza you may reach Bressanone by car in around 20 minutes – that is just enough time for you and your children to think about what you want to do first at the Christmas market in front of the striking ancient cathedral. Choose a small gift for your loved ones in one of the countless, beautifully decorated stalls? Nibble roasted almonds or sweets? Visit the famous nativity scene exhibition in the Bishop’s Palace? 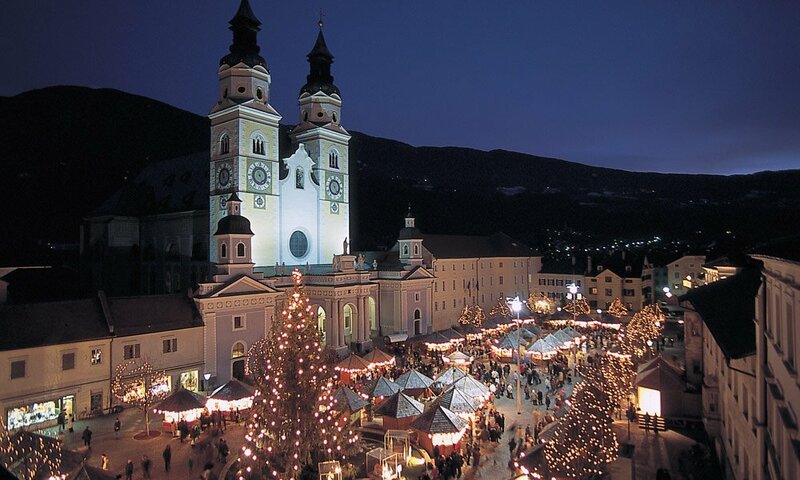 Simply drift along… and if you want to, you may visit many more beautiful South Tyrolean Christmas markets, for example in Bolzano or Brunico. For your Christmas holidays in South Tyrol we lavishly decorate our house. 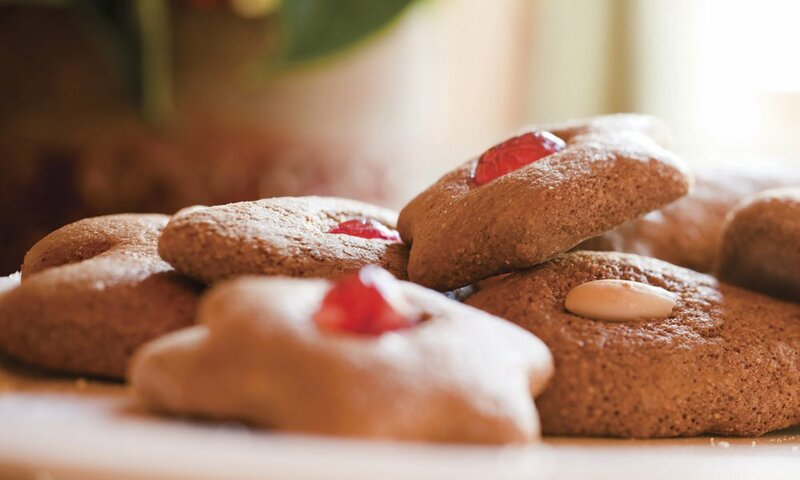 Make yourself comfortable at the Hotel Schmiedhof and feast on our homemade Christmas cookies. If you are looking for nice souvenirs and gifts, you will find plenty of choice: In Maranza and throughout the region there are many excellent small shops with South Tyrolean artistry products; your friends and family will certainly love these presents.